How big is this rosin bag? 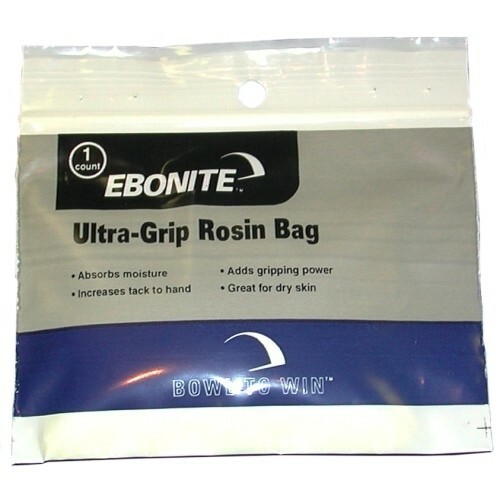 The size is roughly 3.5" x 2.5"
Due to the time it takes to produce the Ebonite Ultra-Grip Rosin Bag (Single) ball it will ship in immediately. We cannot ship this ball outside the United States.